(PC Mag, bt Sophia Stewart) – Perhaps Walt Disney had an inkling of the virtual, augmented, and mixed realities that would emerge in the decades since he helped found the California Institute of the Arts. The school, known as CalArts, is certainly incorporating next-gen tech into its curriculum these days, as PCMag found out on a recent tour. In 2012, CalArts received a grant from the National Science Foundation to develop a STEM program, and many of today’s CalArts students study computer science with an arts-based approach, enabling them to translate their work into the digital realm. Dr. Steven Lavine, CalArts president, is passionate about big ideas, but also preparing students for a tough employment climate. 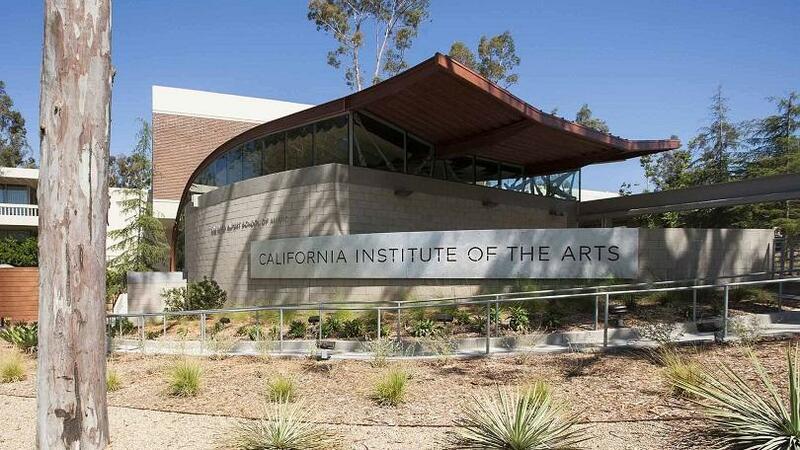 CalArts prides itself on turning out graduates who are familiar with the latest digital tools and platforms, from Adobe’s creative suite to Unity and ChucK, an audio programming language. “We educate people here to not only generate art, through serious critique, and a robust curriculum—but to sustain a life in the arts,” Lavine explained. “Most conservatory programs are based on assignments. But the real world doesn’t run on those lines so many students are lost when they graduate. “If you’re not getting cast in a part, do your own one-person show. We challenge students to develop a sense of autonomy,” he said. “I’m really interested in exploring the psycho-sensory effect of acoustics and immersive visual environments on humans,” Kurowski said, pointing to a 360 project the CalArts Immersion Group worked on with production and design company Vortex Immersion Media (video below).